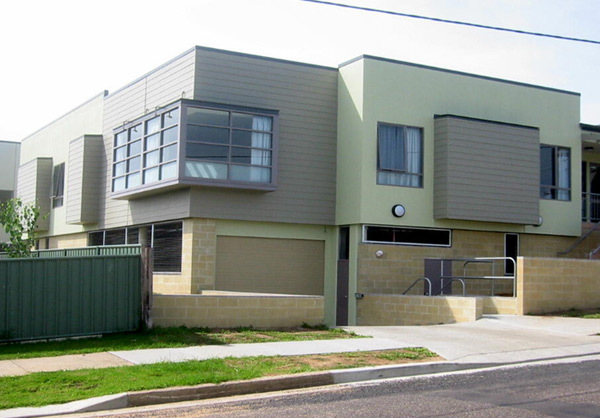 Bega and District Nursing Home has appointed Project Coordination to undertake extensions at Hillgrove House in Bega. The new building will provide the aged care facility with a further 23 rooms, with ensuites and modern services. The project will commence at the end of October 2003.